Everything that turns behind the engine. Transmissions, driveshaft, axles. Wheels/Tires are in a separate forum. New section so we're moving threads in as we find them. Speedmoter doesn't read right need help please. 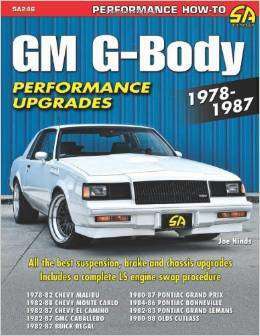 87 monte ss in a 79 cutlass salon? What rear ends will fit our cars?